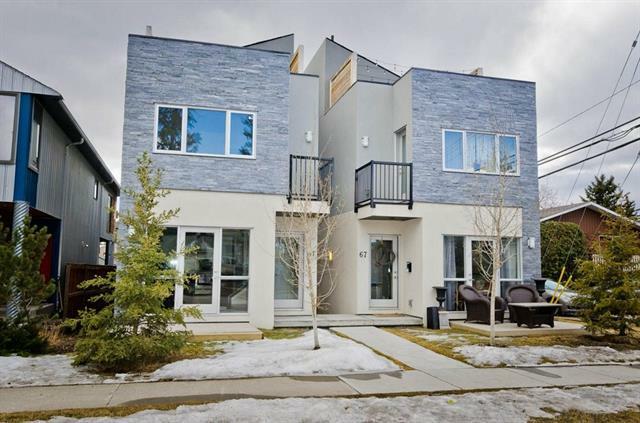 Almost new towhhome in the heart of the city in the wonderful community of Erlton. This rear unit is extra large with a massive third floor loft. If you're looking for something newer, in a great location with a lot of space, look no further. The unit has 2 bedrooms and 2 bathrooms, hardwood floors, quartz countertops, herringbone backsplash and much more. Erlton is a hidden gem and most people only know of it's neighbor, Mission. This part of Erlton has all the amenities of mission and isn't in a flood zone and is excellent value. Call today.